What is the High Jump World Record by Height Differential? 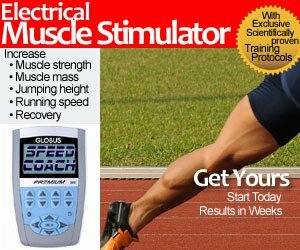 When Usain Bolt ran 9.58 with a +0.9 tailwind, the calculators adjusted his actual time to 9.63 (using wind and altitude). Why bother with adjusted times? You might as well remove the reaction time, because that’s what they really ran. A complete list of adjusted times can be found on the Track and Field News website. 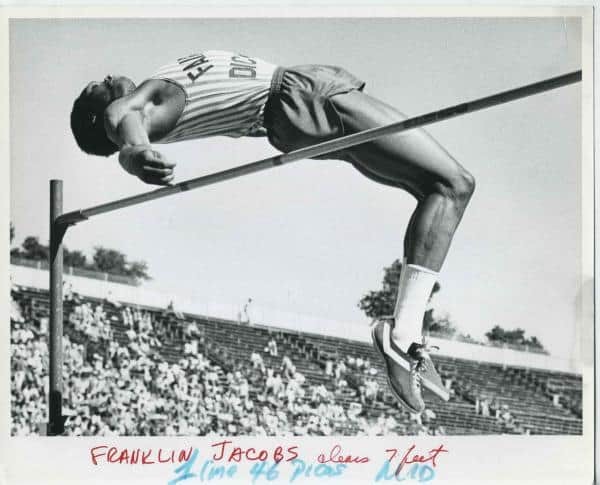 Back in my days of competition, Franklin Jacobs of the USA personal best of 2.32m or 7 ft 7.25 inches… a world indoor record back in 1978. His differential was 59 cm or 23 inches above his own height listed at 1.73m or 5 ft 8 in! That record is now held jointly with Stefan Holm. At 1.81m tall, was able to high jump 2.40m, for a 59 cm differential above his head. Incredible! For women, the record belongs to Antonietta di Martino at 1.68m tall, her personal and Italian NR of 2.04m, with a differential of 36 cm. Inika McPherson, 1.65m tall, a 2.00m PB, with a differential of 35 cm. Finally, the World record holder Stefka Kostadinova has a differential of 29 cm with the WR at 2.09 and only 1.80m tall.